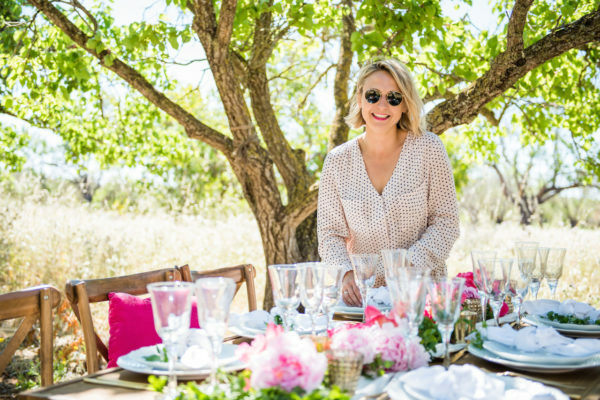 Creative director and owner Danielle Hodgson-Lindley founded Velvet Circus Ibiza in 2012; with the desire and passion to bring something unique into the world of event styling. It was clear there was a gap in the Ibiza market; and Velvet Circus Ibiza was formed in order to fill this niche for bespoke event styling and custom prop hire. Danielle has been up-cycling and sourcing vintage gems from around the globe from an early age. Prior to Velvet Circus Ibiza, Danielle was Head of Styling for Ibiza Wedding, one of Ibiza’s leading wedding planners. With over 8 years styling experience, Danielle has styled hundreds of weddings, parties and events of all shapes and sizes. Fast forward a few years to the ever expanding success of Velvet Circus, mainly due to Danielle’s stellar reputation for innovation and imagination. Velvet Circus Ibiza’s expansive collection of furniture, props, decorations, lighting, tableware and flowers means there’s nothing we can’t beautify.